The 2018 World Car Awards bring 'best of the best' in the Auto Industry. The annual 2018 World Car Awards are in the 14th year since their inception. It selects various cars manufactured across the world and bestows upon them various awards. Incidentally, Volvo bagged it for the 5th consecutive year according to Prime Research's 2017 media report. The World Car awards started back in 2003. However, they were officially launched in January 2004. The committee chose the Volvo XC 60 from an initial entry list of 34 vehicles from all over the world. Then, it short-listed ten of them. Furthermore, it reduced to three finalists which the committee announced in Geneva in March. The finalists were Mazda CX-5, the Range Rover Velar, and the Volvo XC60. 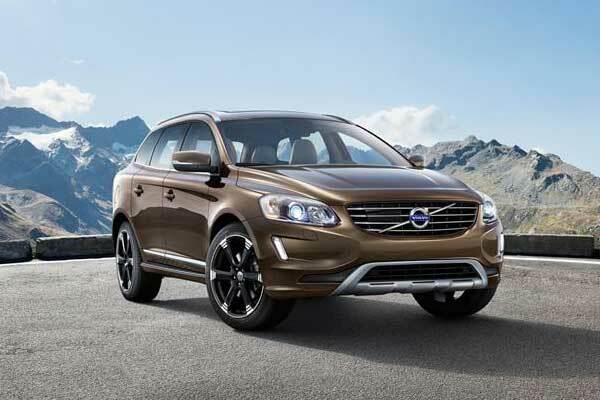 The power in Volvo XC60 comes from a 2.0-litre turbocharged diesel engine. However, it is same as also available in the XC90, churning out 235bhp which is the highest in its segment. The XC60 features air-suspension, the massage function for the front seats which is the segment-first. It also offers numerous radar-controlled systems such as the blind spot assist, lane-keeping aid, autonomous braking, and adaptive cruise control. BMW has won a World Car award many times before. This is the 7th time that a BMW has won a World Car award. Earlier, it won the inaugural World Urban Car award in 2017 for BMW i3. Besides, BMW was the winner of the 2016 World Luxury Car award for BMW 7 series. Furthermore, it also won two back-to-back World Green Car awards for BMW i8 in 2015 and BMW i3 in 2014. Additionally, BMW grabbed another World Green Car award in 2008 for BMW 118d with Efficient Dynamics. 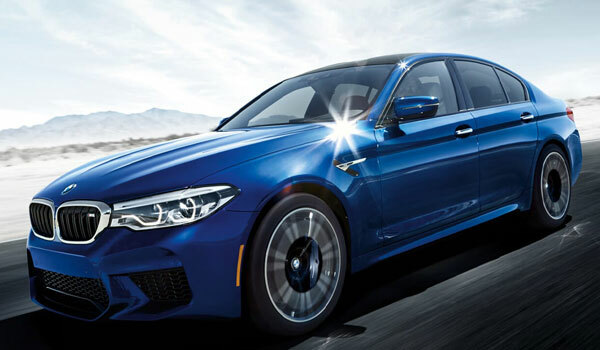 The BMW M5 gets its power from a 4.4-litre V8 turbocharged petrol motor. This motor delivers 600bhp of power and 750Nm of torque and mated to an 8-speed ZF torque converter transmission. The search for the World Car ended at the New York International Auto Show. There, the Selection Committee announced that the Audi A8 was the 2018 World Luxury Car. In 2018, the Audi AG won the World Car award for the 9th time in the 14 year history. The company earlier won the World Car of the Year for Audi A3 in 2014. Audi also won the very first World Car of the Year award for Audi A6 in 2005. 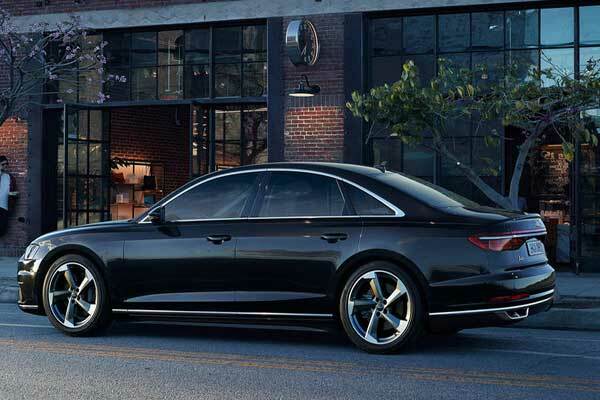 The Audi A8 comes in three engine variants which are the TFSI bi-turbo V8 petrol engine with 435bhp, 3.0-litre TDI diesel with 250bhp, and a 4.2-litre TDI with 385bhp. The Selection Committee chose the Range Rover Velar as the World Car Design of the year for 2018. There is no doubt that the Range Rover Velar has stunning design over its rivals. The car gets three engine options. They are - 2.0-litre, in-line, four-cylinder, D180 diesel with 177bhp/430Nm, 3.0-litre, D300 diesel with 296bhp/700Nm, and a 2.0-litre, four-cylinder, P250 petrol motor with 246bhp/365Nm. All variants mate to an eight-speed automatic transmission. 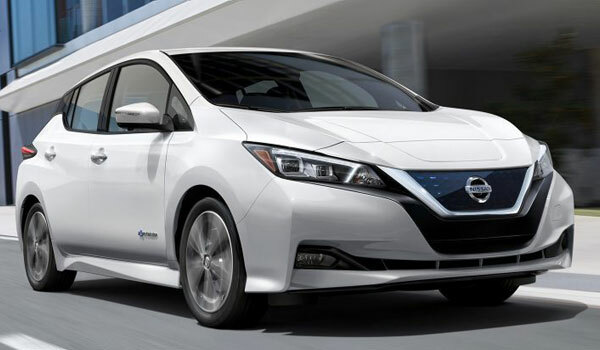 Nissan recently unveiled its latest electric car, the 2018 Leaf at the 2017 Tokyo Motor Show. Back in 2009, the Nissan GT-R won the World Performance Car award while in 2011, The Nissan LEAF has also won the overall World Car of the Year title. The Selection Committee chose the Nissan LEAF from an initial entry list of four new entrants from all over the world. It then short-listed three finalists which were the BMW 530e iPerformance, Chrysler Pacifica Hybrid, and Nissan LEAF. The year 2018 saw a new category: the World Urban Car. However, it’s the 6th time that the VW won a World Car award in the 14 year history. Volkswagen AG has earlier won the "World Car of the Year" awards for total four times. Volkswagen Polo comes with three engine and three gearbox options. The 1.2-litre, three-cylinder naturally aspirated petrol engine that belts out 74bhp and 110Nm of torque that mates with a 5-speed manual gearbox. VW offers the 1.5-litre, 4-cylinder, turbo-diesel unit in two states of tune for the standard diesel Polo. 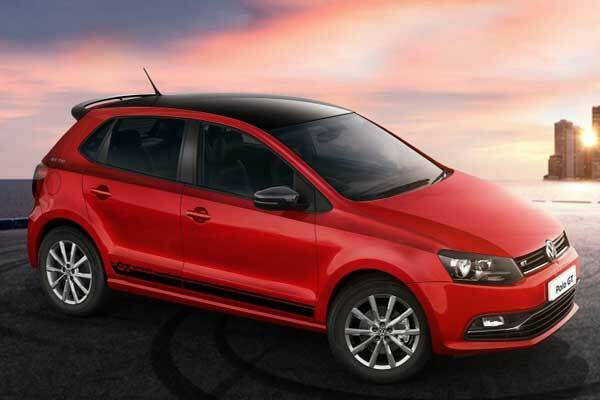 Furthermore, it delivers the power/torque combo of 89bhp/230Nm and 103bhp/250Nm for the Polo GT-TDi.